It’s time for a franchise model that completely redefines the market place. One that offers a business model no one has done with such success and market potential. Our mission at The Tuckaway is to create an enjoyable and memorable experience and connect with people through our creative, quality-focused tavern and butchery food and our family style hospitality. Tuckaway Tavern and Butchery is the perfect combination of a modern butcher shop and a New England style tavern both focused around fresh, quality, flavorful meats that are prepared in house. The Tuckaway Tavern and Butchery is the only establishment in New England that publicly displays their entire menu of fresh ingredients for everyone to see. Once guests see our amazing products in the Butchery, they often crave to have these dishes prepared for you next door in the Tavern. The Butchery opened in March 2012 as a meat market specialty shop highlighting top-quality beef and homemade marinades, but quickly expanded to include much more. Today the Butchery features a wide variety of in-house crafted specialty foods, a vast array of locally crafted beers, plenty of wine, and a complete organic section featuring nuts, granola, fruit bars, chips, desserts, and more. The Tavern opened a few months after the Butchery focusing on high quality and great customer service. With Chef Bobby Marcotte at the helm, the Tavern is the ideal stage to showcase the Butchery products. Featuring top-quality, fresh ingredients, Chef Marcotte has designed a menu that takes a creative spin on the foods you know while transporting them to the next level. Combining playful names and the best ingredients, we strive for the food at the Tavern to make every dining experience a memorable one. 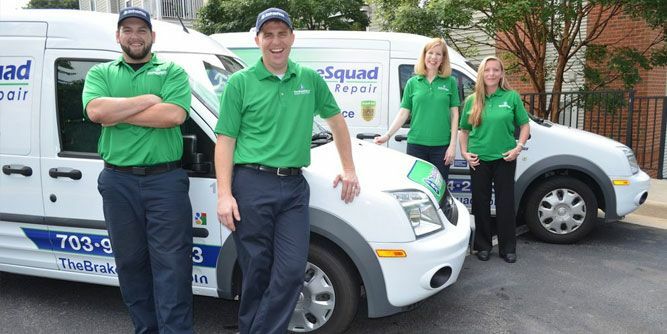 Blind Sales and Blind Repair: A Business Model that Makes Sense. (FS3) Is Franchisee the Title For You? (FS1) Franchise Series 1 – What is Franchising?